OBUC Parking Study: "Based on the analysis of each proposed land use, engineers recommend 112-115 parking stalls to accommodate residents (plus visitors), church and public use. OBUC designs include 115 stalls, meeting the upper range of the recommended number." OBUC Traffic Study: "The study finds that the project area’s main traffic impacts are the result of vehicles bypassing Oak Bay Ave. 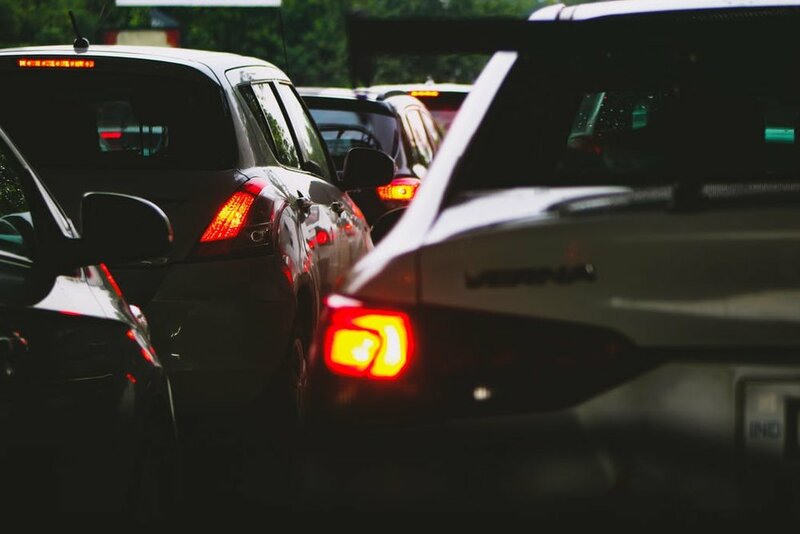 The OBUC project is not expected to be a factor in adding traffic to the area due to low vehicle ratios for affordable housing, space for bicycles and proximity of public transportation." How can a development of 96 units, with I'm guessing at least 150 people, likely more, have no impact on local traffic? The Traffic Study by Watt Consulting Group (May 2018) makes the assumption that "Trip generation rates for affordable housing are generally lower than market rental. Studies have demonstrated that vehicle trips per household increase as income increases." As it is uncertain how many individuals are being considered low income and how many of higher income, concluding how many trips may be generated is sheer speculation. I live on Mitchell Street and my daily observations since the recent parking restriction on Granite Street are that there has been a noticeable impact on traffic. So, combine this with the potential added traffic from the residents in the proposed development, there will be considerable impact on the use of surrounding roads as well as on street parking. The study's conclusion that there will be little impact on traffic is ludicrous. Closer examination of The Parking Study by Watt Consulting Group submitted in May 2018, provides details of this proposal. It is based on providing 47 parking stalls for 96 units; 10 stalls for Visitor parking, as well as 15 stalls for Church programming, and 35 stalls to be leased for Municipal use. However, Oak Bay By-Law 3540 determines the minimum parking supply for Multi-family developments @1.5 per unit. Following that, for 96 units the current requirement would be for 154 parking stalls. The Church parking lot currently has 53 spaces, while Church programming use within P-2 Zone requires 117 parking spaces. Allowing the Church to continue to have only 53 spaces as currently provided in their parking lot, the total number would be 217 parking stalls. Even requiring only 1 parking stall per unit, the total required would be 159! The proposed 115 parking stalls allows only 47 stalls for 96 units. This recommendation is based on observations by the consultants at other 'representative Multifamily sites with countable/visible parking spaces', ie buildings with only surface parking. These observations were made on two night time occasions in February 2018 (p9), presumably when all the residents were at home. This is an extremely limited strategy to measure the parking needs of potential residents in the proposed OBUC development. It concludes that "should there be 'overspill' it could be accommodated on Mitchell St and Brighton St which have no parking restrictions". At a minimum there would be an overspill of 44 cars! Both streets are now contending with the increased volume of traffic and parking due to the recent 2Hr 9-5 Restriction on Granite Street between Foul Bay Road and Mitchell Street. 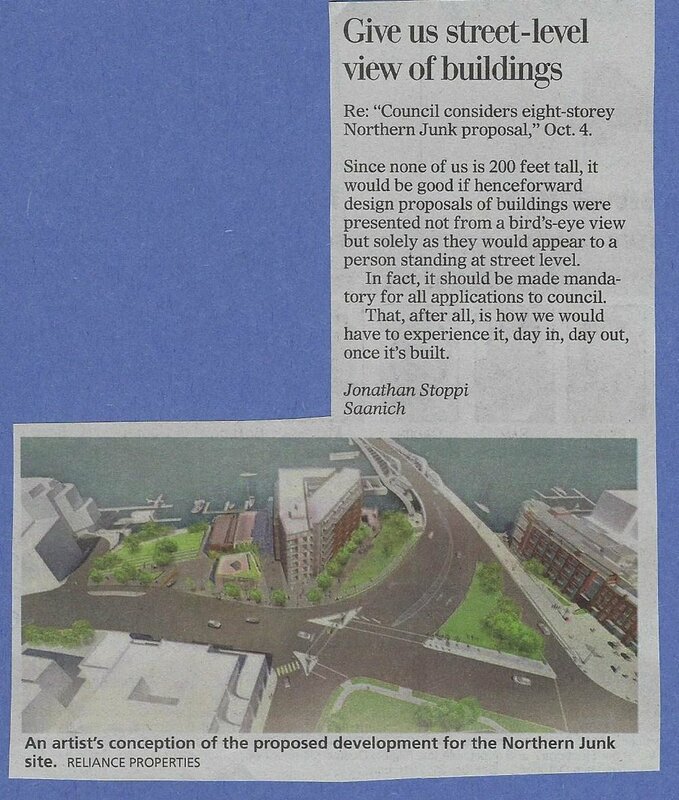 This is certainly not acceptable as a solution to the under provision of parking for this development. Providing more parking in the proposed two level underground parking area would require deeper blasting. The Geotechnical Report provided by Ryzuk Geotechnical states that "drilling and blasting will require underpinning and/or shoring" of the Church and adjacent structures for the 7 metre maximum. The Report is based on two levels and a new Report would have to be done for going deeper. This report also indicates that vibrations could cause damage to homes close by. Add to this the Thrift Shop hours on Friday and Saturday to both parking and traffic. I note that the Traffic Study states that the Thrift Shop will continue to operate at the proposed site, while the near residents were told that it would move off site! My daily observation and experience seem to me to be more real and valid than the methods used by the consultants. The consultants' conclusions are certainly questionable and I hope Mayor, Councillors and staff will take a close of these studies. The future of Oak Bay’s now quiet streets? 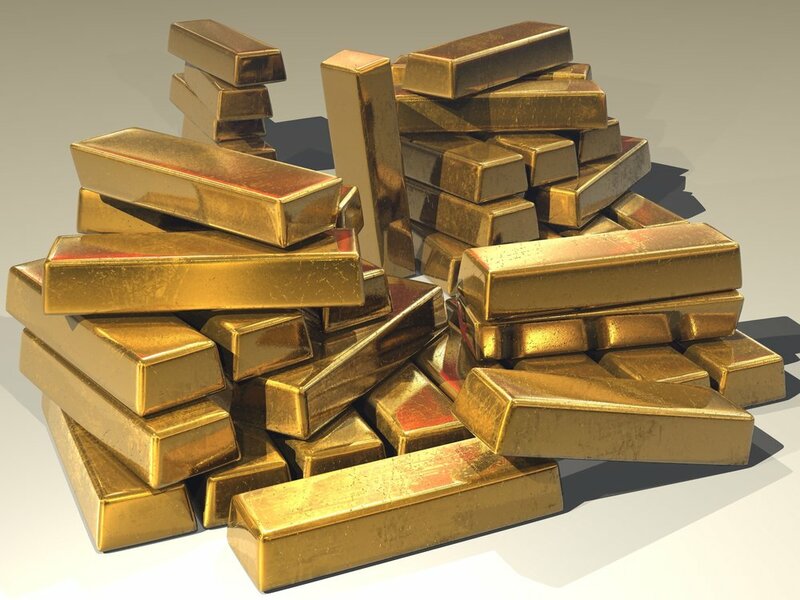 One aspect of any design application is the artist’s rendering. These are the soothing images that persuade an unsuspecting public that proposed projects will slide into the landscape with barely a ripple. They ignore shadow patterns, traffic snarls, and strain on infrastructure. As of today’s date, the Oak Bay United Church has not shared the Shadow Study in respect to its proposed development. The District of Oak Bay still refuses to allow public access to the application file. As a reasonably active member of Oak Bay United Church, I am always interested in a constructive conversation with my neighbours. Ordinarily, such a conversation would have three key elements: the assumption of good faith on the part of others involved in the conversation (even where there is disagreement about priorities, projects, or processes); avoiding emotionally charged language; and sharing facts and avoiding misinformation. I am disappointed that Mr. Tod (SIC) uses language such as “specious” and “dubious tactics”. I am disappointed that he has concluded that the congregation acted in bad faith, asserting that “meaningful dialogue was not wanted”. Mr. Tod shares, as fact, that the original proposal was for 269 housing units on one acre. I invite Mr. Tod to provide the primary source on which this statement is based. As far as I know, the original proposal was for almost half that number. If I am correct, the current proposal represents a reduction in the scope of the proposal of about 1/3. If correct, the current proposal represents a reduction in the scope of the proposal of about 2/3. In either case, it appears that the congregation has addressed “the critical issue of size and density” – perhaps not to Mr. Tod’s satisfaction, but substantially nevertheless. If we use Mr. Tod’s own, as yet unsubstantiated number, Oak Bay will have 175 fewer below market housing units than it would have. Mr. Tod and his neighbours have apparently been successful. And they are under no obligation to offer other suggestions about how to deal with the low cost housing crisis. In any case, I look forward to Mr. Tod confirming the original proposal was for 269 units. I also invite him to have coffee with me one day, so that we can carry on the conversation. Read the online version of this letter here. 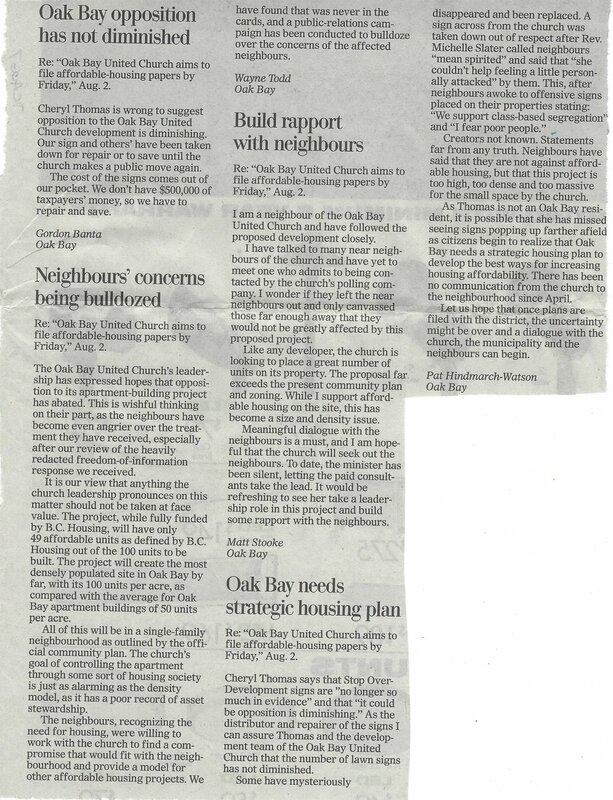 When Cheryl Thomas told a Times Colonist reporter that opposition to to the Oak Bay United Church’s proposal had diminished, the church’s neighbours were confounded. How had she formed this opinion? Did she arrive at it because she doesn’t live near the church and failed to see all the protest? Maybe, like a lot of politicians these days, she thought if she said it often enough, it might come true? As a near neighbour, I attended the OBUC open house last weekend with great interest. Having participated in earlier meetings regarding the development proposal for the church property, I was curious to see the actual final plan. My concerns regarding size, density, parking and traffic issues this project will bring to my neighbourhood have been confirmed. The development looks massive, standing 51 feet, which is taller than the roofline of the church. Ninety-eight units are planned on 4 floors, half under the “affordable housing” criteria and the rest not. Most of the suites are under 460 sq ft in size (1 bdrm). In comparison, Granite House across the street is also a four-storey building with a floor area that is 3,000 sq ft larger than the proposed building and with just 60 units. One level of underground parking was originally proposed, but the current plan calls for 113 parking spaces on 2 underground levels. That will require a great deal of drilling and blasting and I fear will still be inadequate, given the fact that it must serve the church congregation of roughly 200 people and the building tenants (maybe 120?). Where is everyone visiting going to park? Where are all the day users of the current church parking lot going to park? Where are all the workers coming to the building site for many, many months going to park? My dream would be to see perhaps 20 or 30 affordable, 2 bdrm units built on the church land with adequate parking for congregation and tenants. I know that would not meet their “bottom line”, but their plan does not meet mine. Read the online version here. In Densification problems, Oak Bay overdevelopment, Oak Bay News, Oak Bay United Church, Oak Bay United housing, OBUC traffic problems, Overdevelopment, Respect the neighbourhood, Parking nightmares Tags Oak Bay News, Oak Bay United Church, Oak Bay United Church overdevelopment, Oak Bay United Church Housing, Oak Bay Church Overdevelopment, Stop Oak Bay United Church, Stop overdevelopment, Parking nightmares, Traffic nightmares, No to this project., Yes to affordable housing.